'Bahubali' actor Prabhas is known to be a perfectionist who believes to thrive only for the best and giving his all to everything he does. 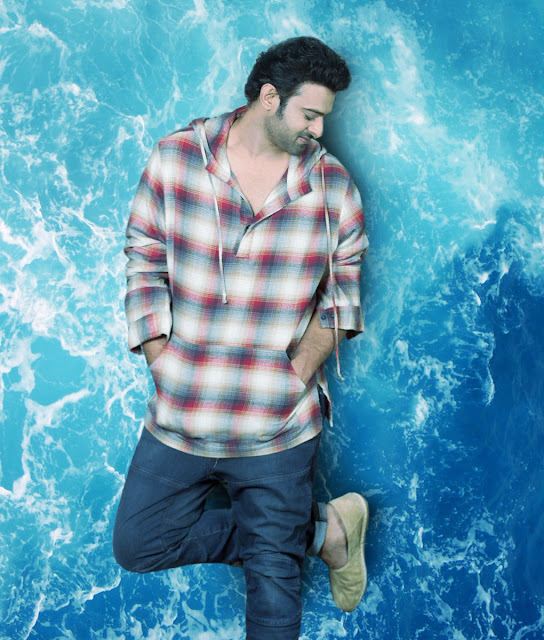 The actor who will be shooting some underwater sequences during the next schedule of 'Saaho' has learnt scuba diving for the same. Prabhas is leaving no stone unturned to meet the expectations he has raised with 'Bahubali' series. 'Saaho' touted to be an action-thriller features Bollywood star Shraddha Kapoor in the lead. Directed by Sujeeth, the movie will also feature Bollywood actor Neil Nitin Mukesh as the antagonist. It has music by Shankar-Ehsaan-Loy, and the lyrics have been penned by Amitabh Bhattacharya.